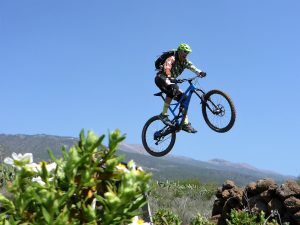 If you are looking for a unique and diverse adventure holiday in Tenerife south benefitting from professional and knowledgeable local guides, then you’re in the right place. 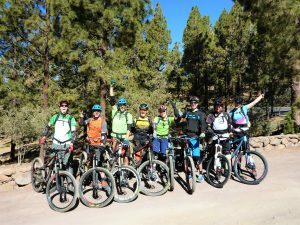 Mountain Mike is a professional and knowledgeable tour guide for sporty XC / All Mountain tours, challenging MTB Enduro / Freeride rides and breathtaking adventure hikes. Individuality is important to us. That’s why we offer a personal VIP service on all our tours. The versatile singletrails and hiking paths in the different areas in the mountains guarantee variety and excitement. Where else in Europe you can revel in 2000 meters high snowy mountains during winter and then enjoy a swim in the Atlantic at the same day? 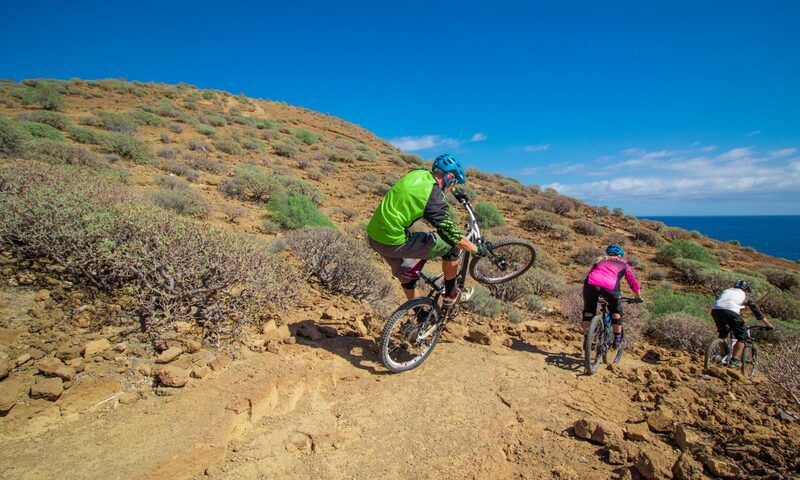 Tenerife can rightly be described as a mini-continent and offers all year-round optimal conditions for a varied, active and unforgettable fun vacation experience. Be inspired by our tour suggestions. 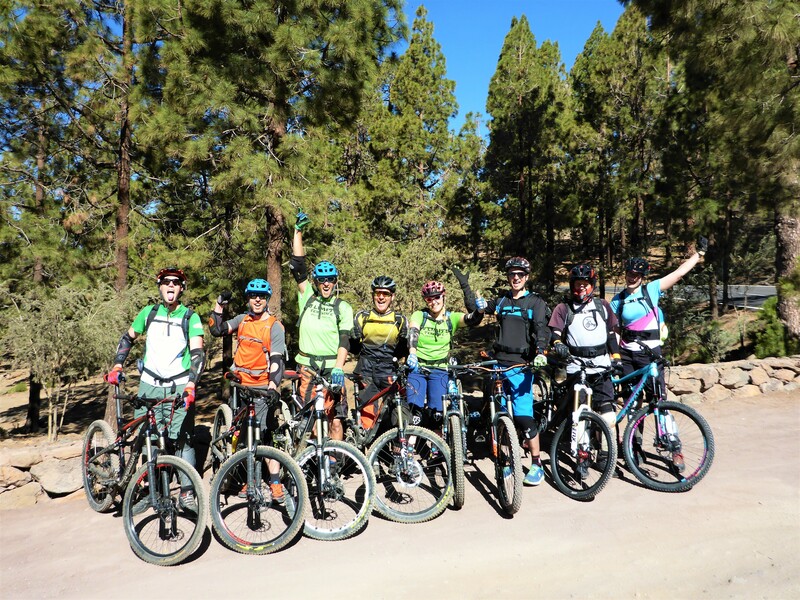 For a detailed tour program, we answer your requests individually.